Enjoy one of winter’s greatest traditions during Sioux Falls Winter Carnival…ice skating! Bring the family and enjoy skating outside at 8th & Railroad. Admission will be a free will donation to the Boys & Girls Clubs of the Sioux Empire. Children under 4 ft. must be accompanied by an adult. Children under 18 must have a waiver signed by an adult. Rentals are available. 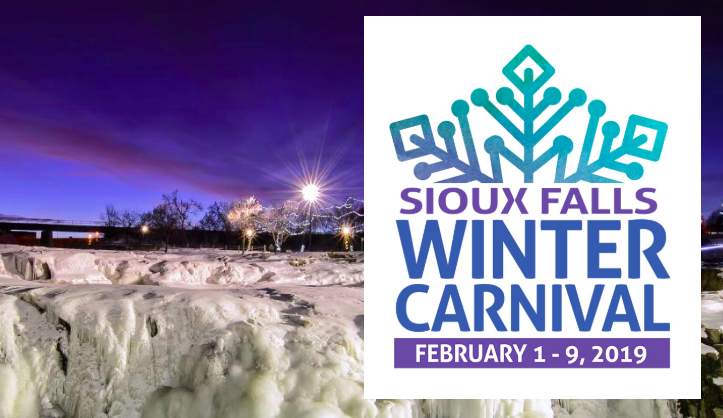 Find more Sioux Falls Winter Carnival events here!